Roshan Paul has spent his life questioning the status quo, and built a career around connecting global citizens to solve social problems across boundaries. He co-founded Amani Institute in 2011 with these values in mind. The seeds of Amani were cultivated while Roshan worked with Ashoka for a decade, where he designed and launched five new programs and managed two other global projects. These included Ashoka’s Peace Initiative (supporting social entrepreneurs in conflict zones) and the Globalizer program (helping social entrepreneurs scale up their innovations). 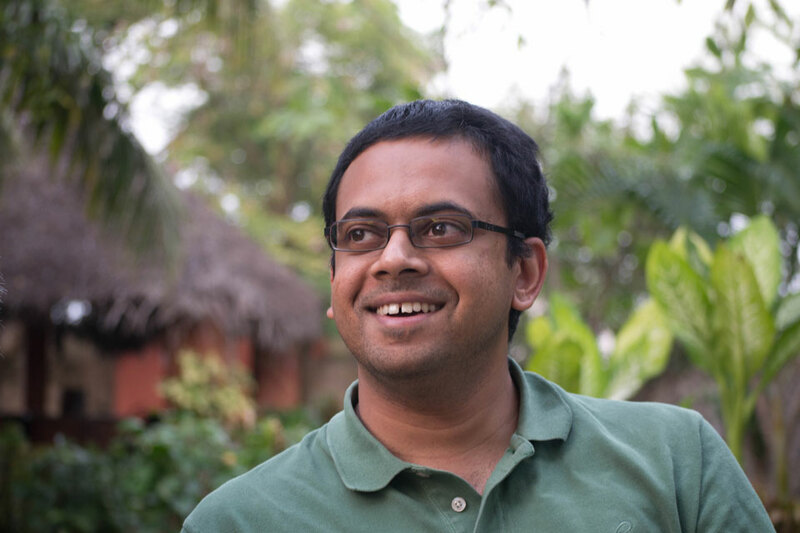 Raised in Bangalore, India, Roshan has a Master’s in Public Policy from the Harvard Kennedy School, a Bachelor’s in International Political Economy from Davidson College (a degree he self-designed), and a certificate in Creative Leadership as one of the founding participants of THNK: The Amsterdam School for Creative Leadership. He has guest-lectured at over fifty universities and other institutions around the world, including Harvard, Georgetown, and the World Bank. He served a term on the World Economic Forum (WEF) Global Future Council on Behavioral Science (2016-2018), was awarded a Leadership in Education award by the World Education Congress, and was named one of the Asia Society’s “Asia 21 Young Leaders” in 2018. He delivered the Commencement (graduation) speech at the University of San Diego in May 2015 and TEDx talks at TEDxAmsterdamEd and TEDxBangaloreSalon. His writing has been published in Forbes, the Stanford Social Innovation Review, MIT’s Innovations Journal, India Today, and the India Development Review. He has been interviewed in The Huffington Post, Vanity Fair, Forbes, and CNBC Africa. Roshan has studied and worked on every continent (aside from Antarctica, where he hopes to travel next) and is a hopeless cricket junkie. He is the author of two books: ‘Such a Lot of World‘, a novel, and ‘Your Work Begins at No’, a collection of essays on social impact education.